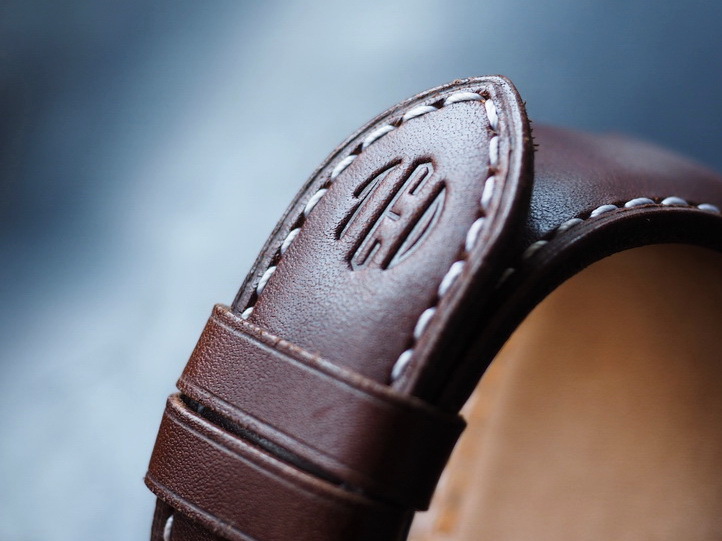 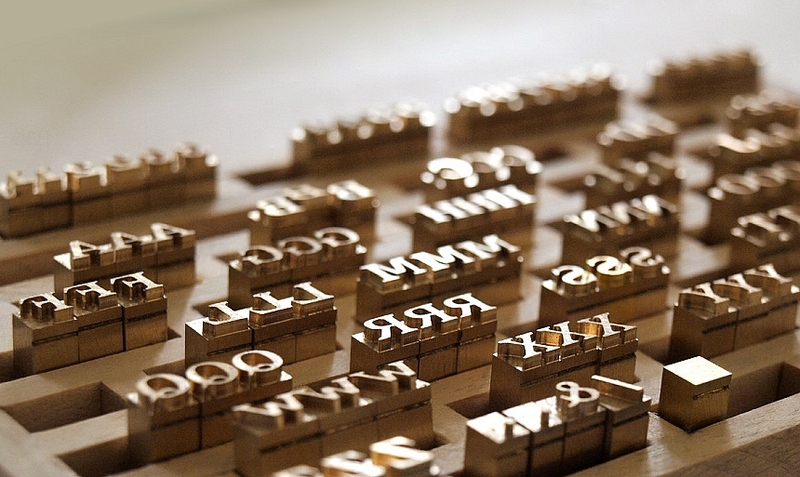 Personalized your strap with hot stamped initials. 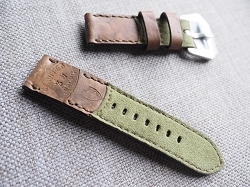 Up to 3 letters can be stamped on either the face or the lining of the strap. 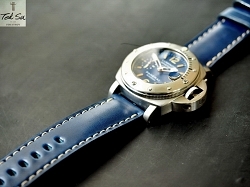 the strap can not be refunded or returned.